Monitoring your AR: How is your practice’s health at 90? Living beyond 90 is great when it comes to patient age, but on the balance sheet, bills older than 90 days can mean financial stress for your practice. 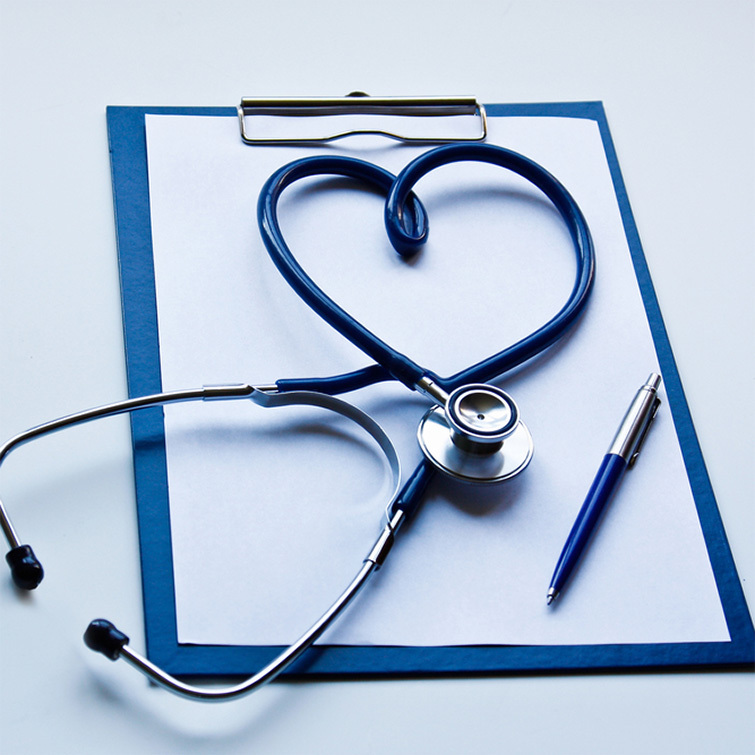 Over the past year, NCG Medical has conducted financial check-ups for hundreds of practices. Some passed with ease, while others discovered a dangerous clog in cash flow. A common culprit - not understanding the importance of monitoring billing and accounts receivable (AR). Can you answer these questions for your practice? • Do you know how to measure your AR? • Do you know what percentage of AR is over 90 days old? Divide your total accounts receivable by your total accounts receivable over 90 days. Are you ready for your free AR stress test? We are your Complete Practice Management experts. Call our team, and we’ll be happy give you a complimentary review.